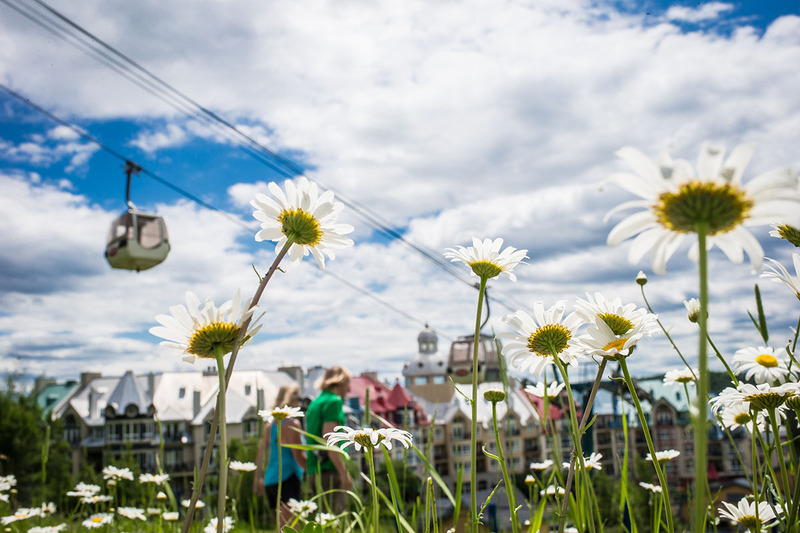 Citizens, discover Tremblant for free! Transit in Mont-Tremblant (TCMT) between 9 a.m. and 6 p.m.
On top of all that, citizens will enjoy tickets at only 50$ per person for the Ziptrek Ecotours activity! With a maximum of 75 people accepted for this high-flying activity, it’s first come, first served. To benefit from this day, be sure to have your Mont-Tremblant Citizen card. You’re a resident but don’t have your card? You can get it at no charge at the Mont-Tremblant City Hall at 1145, rue de Saint-Jovite. This also gives you access to a host of other privileges. Tremblant Ski Report Nov. 22 : OPENING DAY!